Eco Export is exporter and supplier of Yellow maize or yellow corn from India. Yellow Maize is highly demanded in the international markets for its high protein content and healthy attributes. These products are processed in hygienic conditions to provide quality food for Human consumption and animal feed as well as cattle feed. Our Yellow Corn Animal Feed has high nutritional value. We offer Yellow Corn Animal Feed at very affordable price. 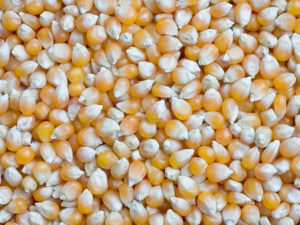 We also supply yellow maize/corn for pocorn making. 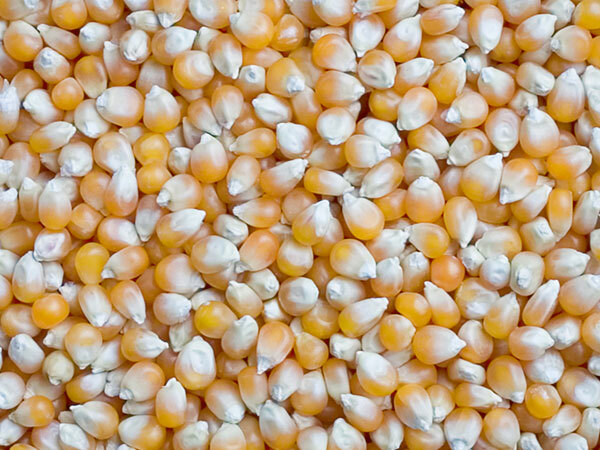 Our yellow corn is of Fresh and high quality free from impurity and inorganic material. We are a quality centric company, affianced in manufacturing, trading, exporting and supplying high quality Yellow/White Maize. This maize is precisely processed under the supervision of skilled professionals. The offered maize is used for making beer, pop corns, corn oil, various cuisines, fish bait and many more. Yellow Maize has its significance as a source of a large number of industrial products besides its uses as human food and animal feed. Diversified uses of maize for maize corn, starch industry, corn oil production, baby corns, popcorns, etc , and potential of use has added to the demand of maize all over world. Corn is used for flour production and as a feedstuff. Corn is the most calorific feedstuff and is used to feed chickens, laying hens and fattening pigs.